Hello friends! 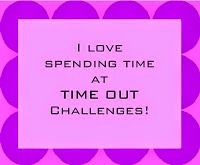 It's time for another Time Out challenge. 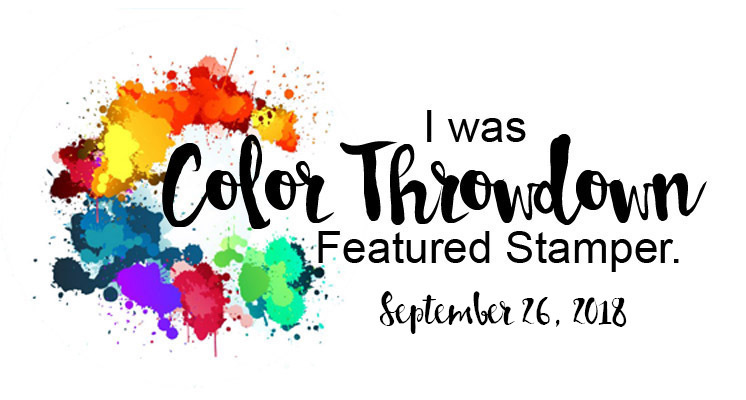 This week is our theme challenge. 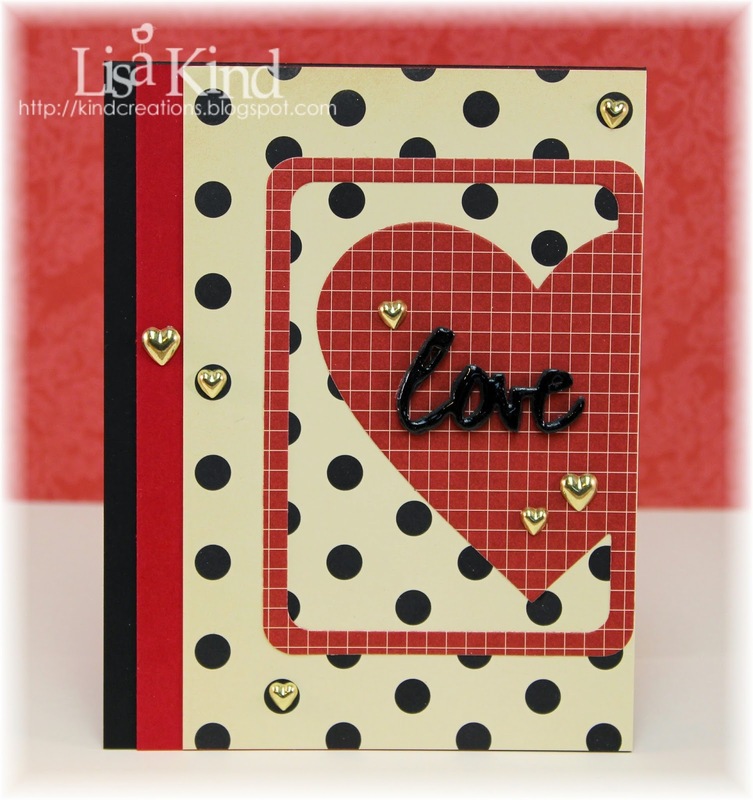 The theme is Valentine's Day with a twist to use hearts. 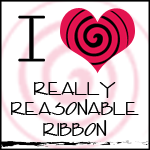 Not too difficult to do with Valentine's Day! 1. Twist with us (use hearts) and we will do a random draw. The winner will get a $15 voucher for the store. 2. Comment on Shery's post at STAMPlorations for this challenge and we will do a random draw . 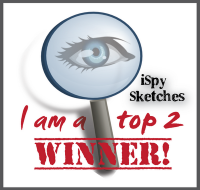 The winner will get a stencil pack from STAMPlorations. We also have a guest joining us this week...Valentyna (perfect name for our challenge too!). You can see more from the design team on the Time Out blog. I love the sweet little gold hearts you added. Great design Lisa. Wonderful rich creation, Lisa! Love this die! And colours, amazing! Fantastic purchase, that die is brilliant and can be used for so many different cards. And those gold hearts.....where did you get them from??? They are divine!